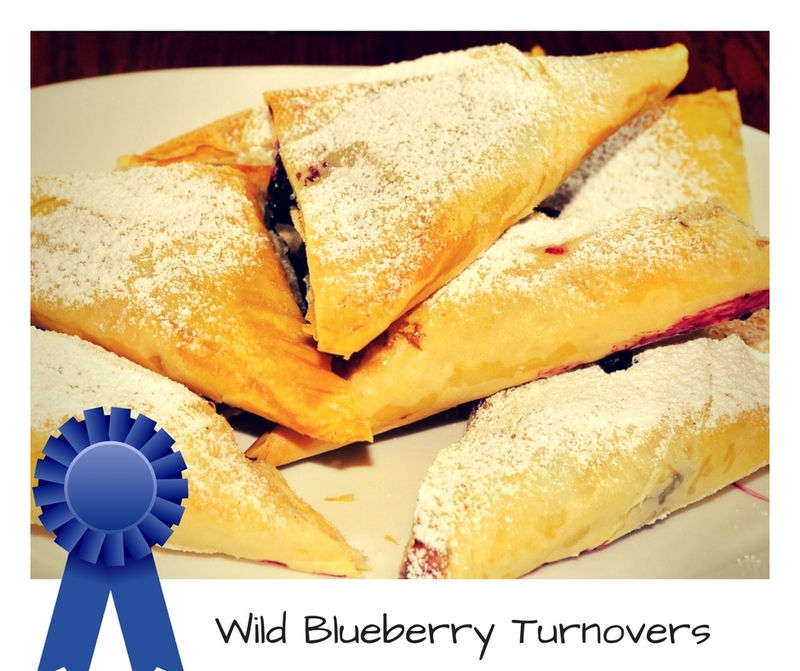 Wild Blueberry Turnovers are a quick, easy and delicious treat for the whole family. The entire cooking process takes less than 30 minutes. Roll out the crescent dough triangles onto a baking sheet. 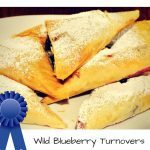 Place 1 tablespoon of blueberries on the widest end of each triangle and sprinkle with ½ teaspoon of confectioners’ sugar. Beginning with the wide end, roll up each crescent around the blueberries and pinch both sides to seal completely. Remove from the oven and keep on a wire rack to cool for about 5 minutes. Dust with remaining confectioners’ sugar and drizzle with vanilla frosting before serving.